Save time and money by hiring us for maintenance on heating, air conditioning, and refrigeration units. We offer our services to homeowners, businesses, and light commercial customers in Boston, Massachusetts, and locations within a 30-mile radius. Many companies are in a rush and overloaded with calls. These companies are hard-pressed to offer prompt service and total maintenance, so call or email us for a better experience. 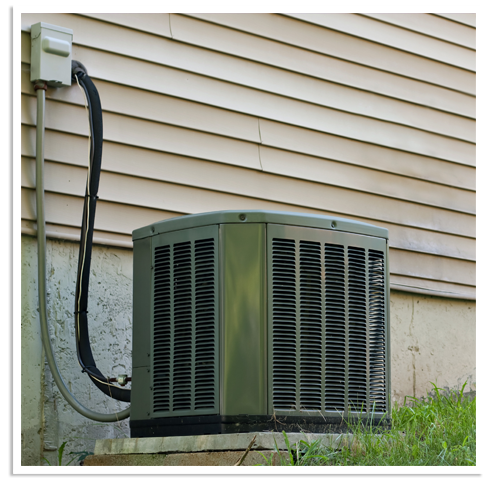 We recommend that your system be maintained every spring and fall before the unit is turned on. It is also highly recommended that you service it after an extended period of inactivity. This ensures that your system remains working when you need it most. Maintenance is performed by a certified professional who will clean all of your equipment and check the motors of your system for oiling. We guarantee that your system will be working at 100% efficiency, but just in case, we offer quality repair services. Air conditioning maintenance includes washing of the evaporator and condenser coils, the unclogging of drains, and changing of any filters too dirty to function. Similarly, refrigerator maintenance includes evaporator, condenser coil, and drain cleaning, as well as a check to ensure that all equipment is running within the manufacturer's specifications. We'll also do full heating services, cleaning all components to make sure that all quality standards are met.